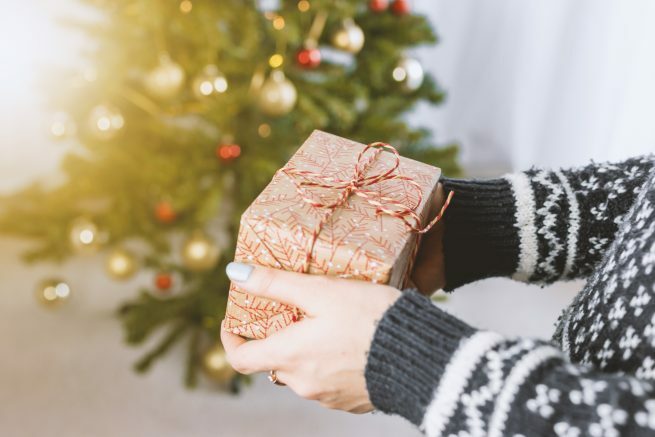 BUY 3, 16 OZ bags or larger sized bags & GET FREE SHIPPING! Detroit isn’t a city to take things lying down. Why? That’s simple! They’re all drinking Detroit Bold from Detroit Bold Coffee Co. Just try drinking a cup of this delicious, robust, 100% pure Arabica coffee and not being productive. 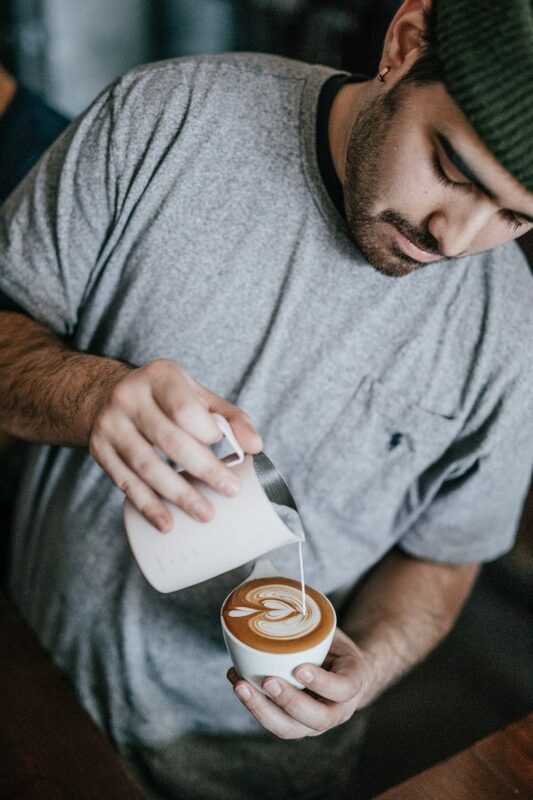 Every locally roasted bean is imbued with the hard work, grit, and determination that defines the unshakable spirit of the city that bears its name. 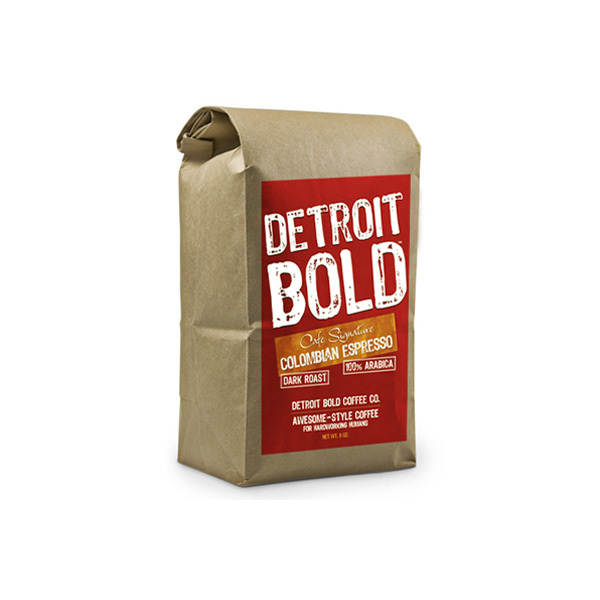 I’ve tried pretty much every major brand that makes espresso coffee I could get my hands on and Detroit Bold’s was hands down the best. I made a habit of trying a different brand every time I bought my espresso until I had this one. 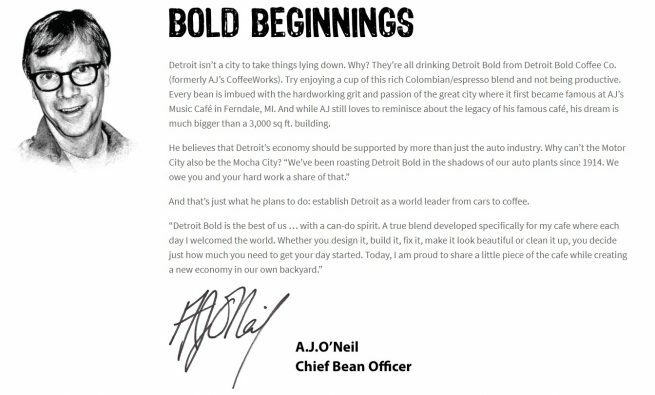 Now I only buy Detroit Bold and I’m never turning back. 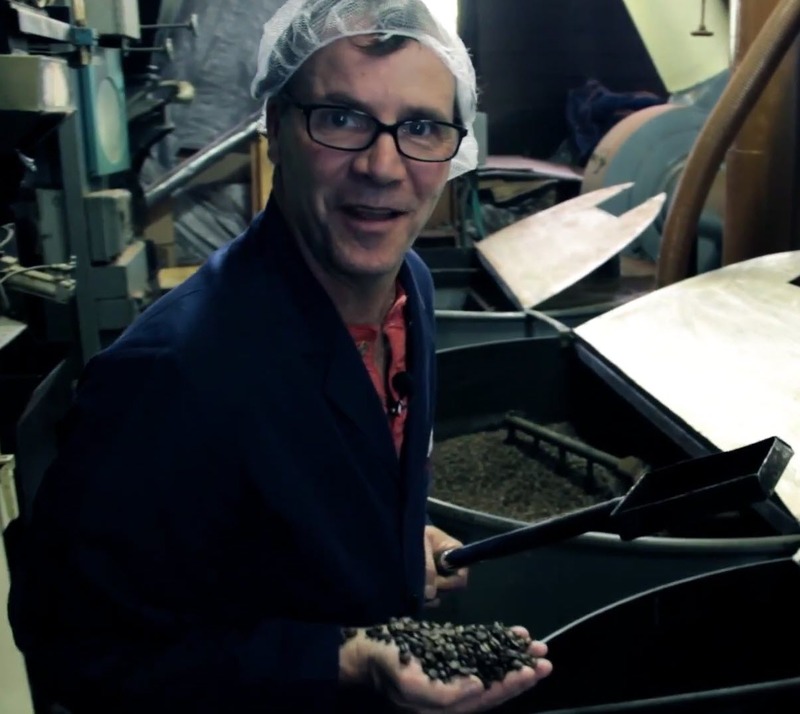 Fantastic coffee and great to support a Michigan company! transitioned our office to using a bunn coffee maker and stop Keurig use – this has been a huge hit!